EcoChurch Southwest is trialling other renewable technologies as well as Solar PV. 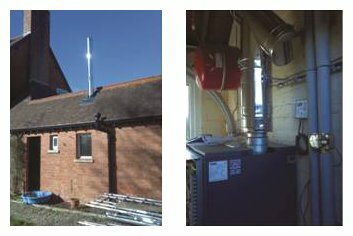 These include this domestic biomass heating system installed at a Bishop’s House in Gloucester. 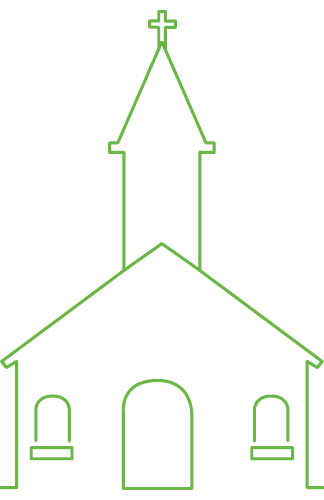 Other future possibilities include air source heat pump for churches, solar thermal for church community centres and new low-energy lighting schemes for church buildings. A rural community energy project is about to be launched in Devon to assess the sustainable biomass yield of Diocesan woodlands with a view to supply biomass from a managed source for heating local buildings such as churches, schools and village halls. 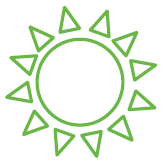 The main aim with all these ideas and projects is to demonstrate good practice and encourage churches to make better use of alternative energies, whilst reducing their dependency on burning fossil fuels and the resulting carbon emissions.